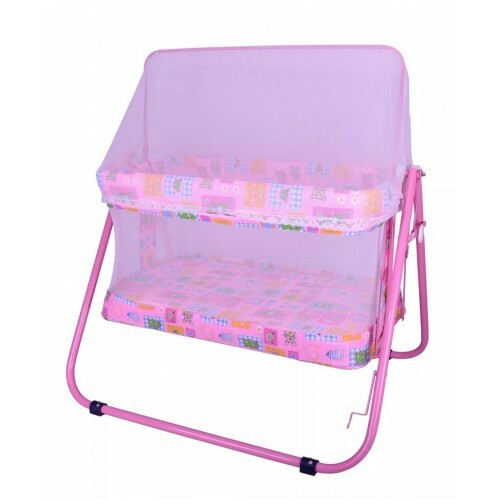 This swinging cradle from Mothertouch will make a perfect sleep environment for your baby. 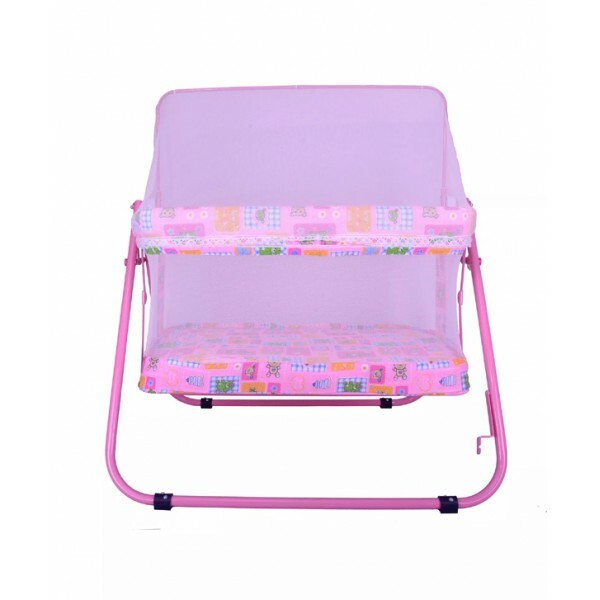 Parents can keep their baby close by in a confined environment and the soothing rocking motion often lulls fussy babies to sleep. 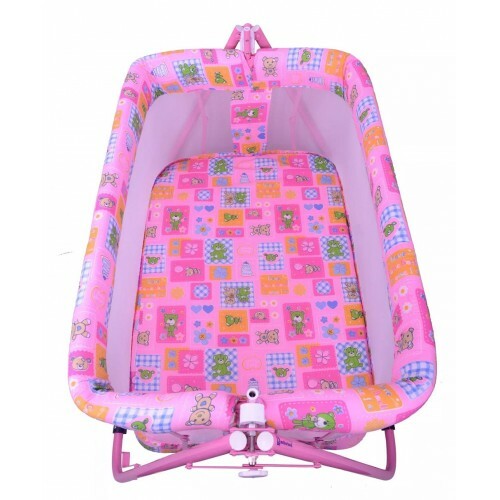 It is simple, durable and comes with securely fixed sides, making the swing an ideal option if your baby likes a little movement in their first few months. 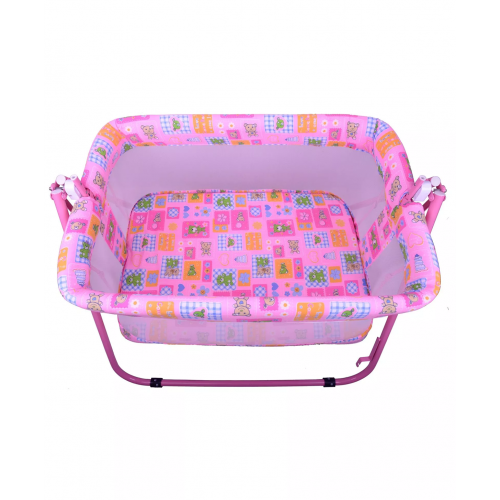 The swing is perfect for parents looking to establish a consistent bedtimes and nap-times for their babies. Note : Mix of Taxes and discount may change depending the amount of tax being borne by the Company. However, the final price as charged from customer will remain same. Taxes collected against every transaction will be paid to the Government by mothertouchbaby.com.